Assuming you’re not following Toronto mayor Rob Ford’s incorrect reminder to push your clocks back this weekend, you lost an hour of sleep like everybody else. As you undoubtedly drag yourself around the office questioning the twisted people behind daylight saving time, you’re at risk of overdoing it on coffee. Liquid energy can take you only so far before there are consequences. To help you acclimate over the next week, here are some alternative methods for ingesting caffeine. Jacked Up caffeinated baking sugar solves the problem of breakfast dulling the jolt of your morning coffee. Now you can bake caffeine right into grab-’n’-go muffins or that afternoon brownie. Ever wish you could just rub caffeine all over your body? Caffeinated soap is a popular enough product that multiple brands are producing it. And what better way to finish up your morning routine of vigorously scrubbing yourself with a stimulant than by spraying yourself down with even more of it. You’ll be like the Old Spice guy, except louder and your hands will shake. 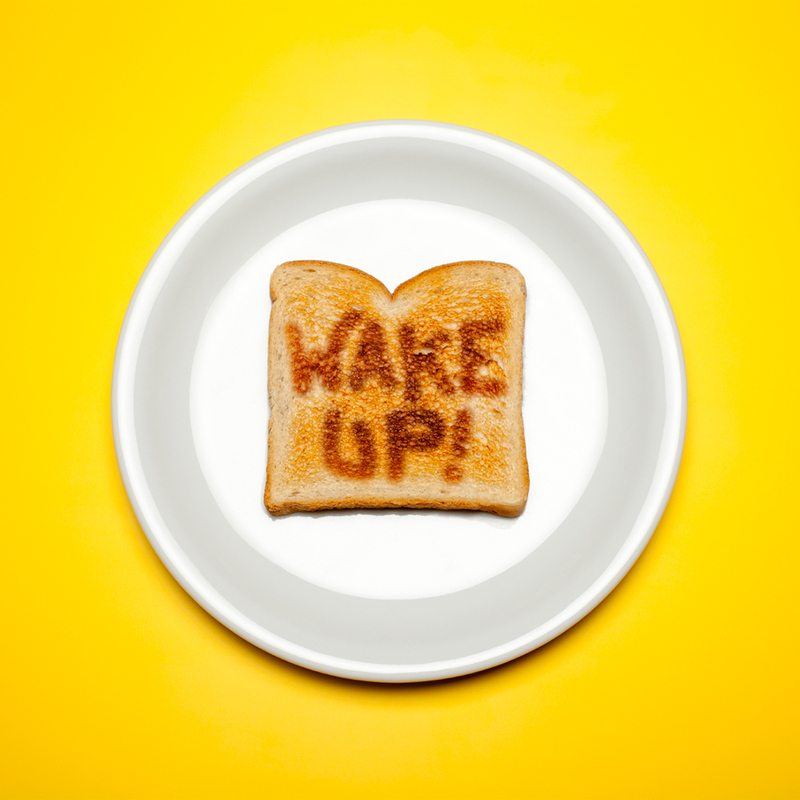 This stuff may not actually make you feel more awake, but it will make you look more awake. And in a way, isn’t that the most important thing? Sure, coffee ice cream can give you a little pick-me-up, and there’s naturally occurring caffeine in chocolate. But this is the Jolt Cola of ice cream. It exists for one reason and one reason only: to turn you into a keyed-up energy monster in only 280 calories per serving. A toothbrush that will release caffeine right into your mouth? Sounds too good to be true. And as of right now, it is. The patent was rejected for being too similar to one for a chewable toothbrush (yum?). But that doesn’t mean that those of us who fall asleep in the bathroom every morning can’t dream.